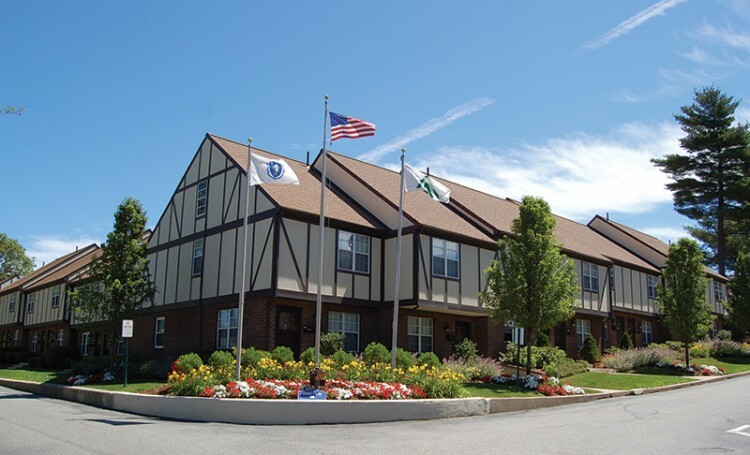 The Townhomes of Beverly apartment in Beverly, MA is under new ownership, and reconstruction is on the way. Completed in 1971, the community is located less than one-third of a mile from Route 128 via Exit 19 and roughly one mile from the Montserrat MBTA station. The community will also soon sit adjacent to North Shore Crossing, a shopping center slated to deliver in 2016 that will be anchored by a 35,000-square-foot Whole Foods Market. The Townhomes of Beverly apartment rentals feature pet-friendly, one- to three- bedroom homes featuring modern kitchens and baths, some with renovated interiors, high quality hardwood flooring and in-home washers and dryers, as well as walk-in closets, private patios and storage. Taurus Investment Holdings, LLC, signed a $47 million deal lately to buy The Townhomes of Beverly, or about $234,000 per unit. With the nearby Brimbal Avenue reconstruction project and Whole Foods plaza to be opened in the near future, this acquisition may be another success of Taurus Investment Holdings, said Peter Merrigan, co-founder of Taurus. “The Whole Foods development, etc, were key components in our interest in this project as the area continues to improve,” Peter Merrigan said in an email. Taurus Investment Holdings is currently planning on extensive improvement the the apartment, adding more amenities such as a new clubhouse and pool area to attract prospect residents.